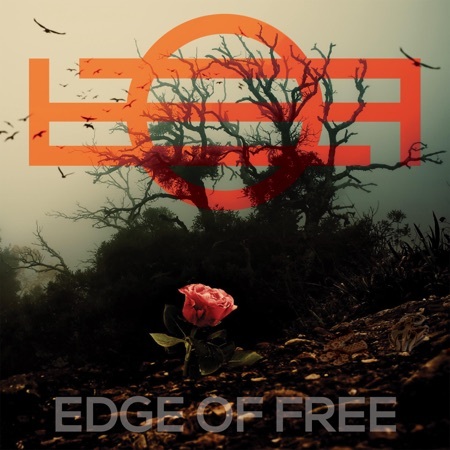 "Edge of Free: for fans of hard rock who prefer their music performed by musicians instead of computers." - Get the debut self-titled album now, on your listening destination of choice! "Edge of Free: for fans of hard rock who prefer their music performed by musicians instead of computers." Get the debut self-titled album now, on your listening destination of choice!